More skins have been leaked ahead of week 6 starting in Fortnite Season 6. Twitter user FNBRLeaks has managed to find nine new skins this week, complete with some pickaxes and gliders. There’s a scary panda, a samurai and a few questionable bunny outfits this time around. They still keep in line with the Darkness Rises theme and the Fortnitemares event which has been undeniably creepy this year. This week we have Flapjackie, Growler, Mayhem, Ruckus, Instinct, Reflex, Spooky Team Leader, Shogun and a female Yee-Haw! skin. Some of these have real Mad Max/Borderlands vibes and Reflex remind us of Sub Zero. The gliders are pretty cool this week, with one for your samurai man, a rickey multicoloured one for the Mad Max wannabe and two others that definitely mean business. Thanks to ForrniteBR for finding these. 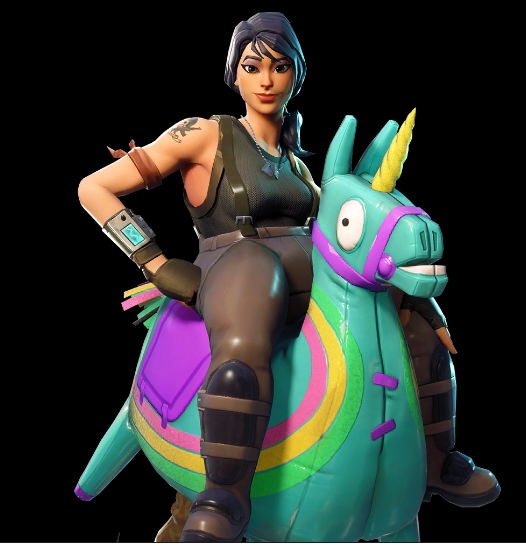 The dog and bunny backbling are giving me the fear, but it’s a cool line up this week nonetheless. It wouldn’t be a leak if there weren’t any pickaxes. Again, these are slightly more badass than your usual pickaxes, especially the Japanese oni mask with the sword in its mouth. 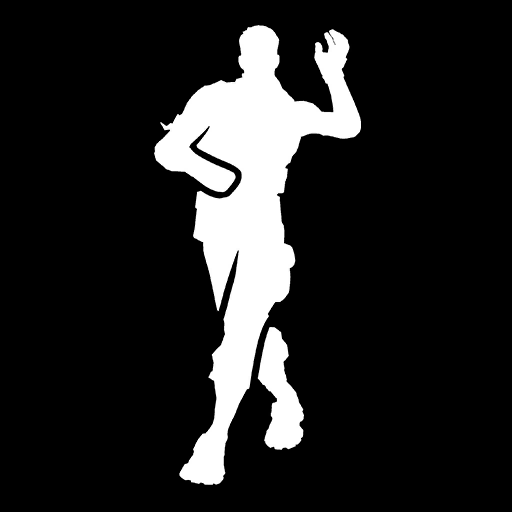 We only have one emote for you this week titled Crazy Feet. Read into that what you will.